In this episode, I interviewed Dr. Rick Jetter (@rickjetter), an educator, author, speaker, trainer, and education consultant. We discussed Rick’s career journey that has led him back to the classroom, his successes as a consultant and author, and even some new projects that are in the works. 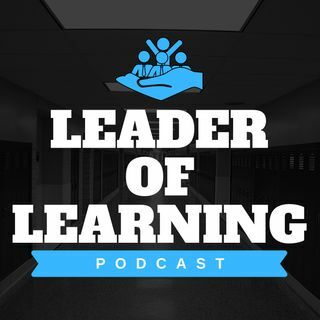 For more information about this episode or to catch up on past episodes of the Leader Of Learning podcast, visit https://www.leaderoflearning.com.